Those receiving no compound feed, who are fed on forage alone. Horses on predominantly straight diets, which are notoriously short of vitamins and minerals. 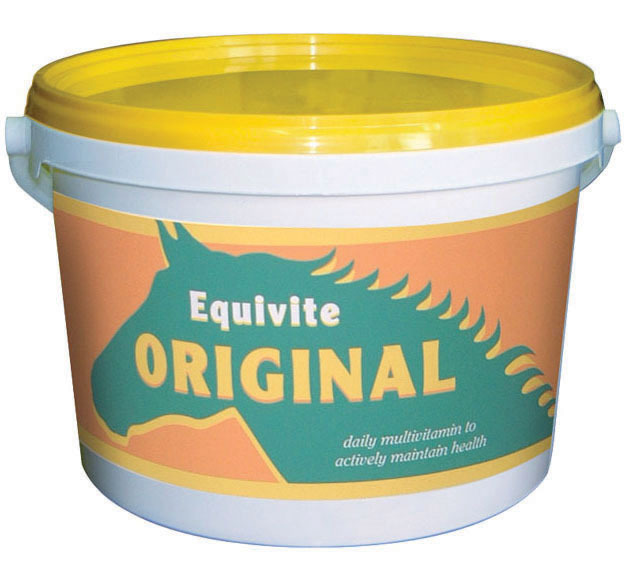 There are currently no questions for Equivite Original for Horses - be the first to ask one!